With world class support, you’re never alone. Axsy seamlessly intergrates with technology innovators to deliver streamlined solutions for mobile enterprises. 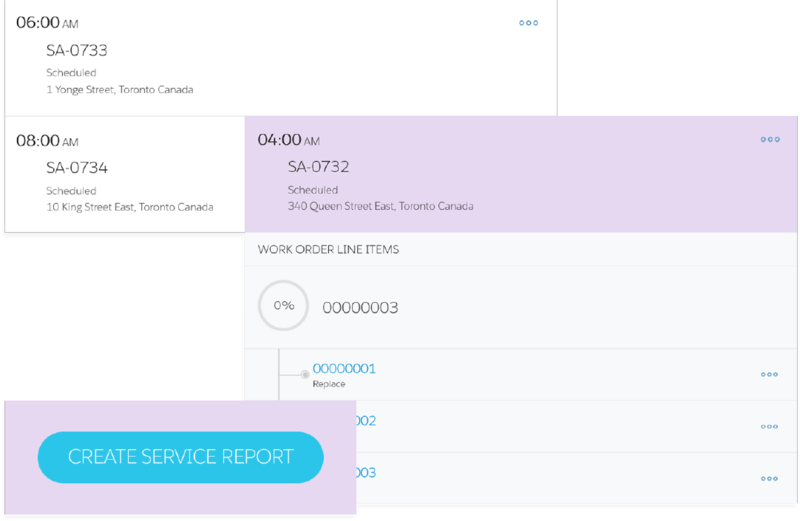 "Axsy’s Order-to-Cash service provides a compelling proposition for mobile sales, service and delivery professionals to improve customer experience and sales effectiveness in the field." Sell mobile, service better, get paid fast.